People use artificial and natural sponges are for many purposes. Common uses include dishwashing, bathing, home cleaning, car washing and arts & crafts. Either product can often be used with similar results, but many consumers have a preference. Here are some points to consider when deciding which kind you want to use in your home. One of the concerns surrounding artificial sponges is that they contribute to the degradation of the environment. The main ingredient in many sponges is cellulose--a raw material obtained from trees. Polyurethane, a petroleum byproduct, is also frequently used. Deforestation tends to leave soil vulnerable to erosion, and petroleum is a non-renewable resource. In addition, the manufacturing processes used to create artificial sponges can release pollutants into the atmosphere. There are also concerns about collecting sea sponges. These organisms will re-grow if they are harvested correctly, but the delicate ecosystems where they live can still be disturbed by human activity. 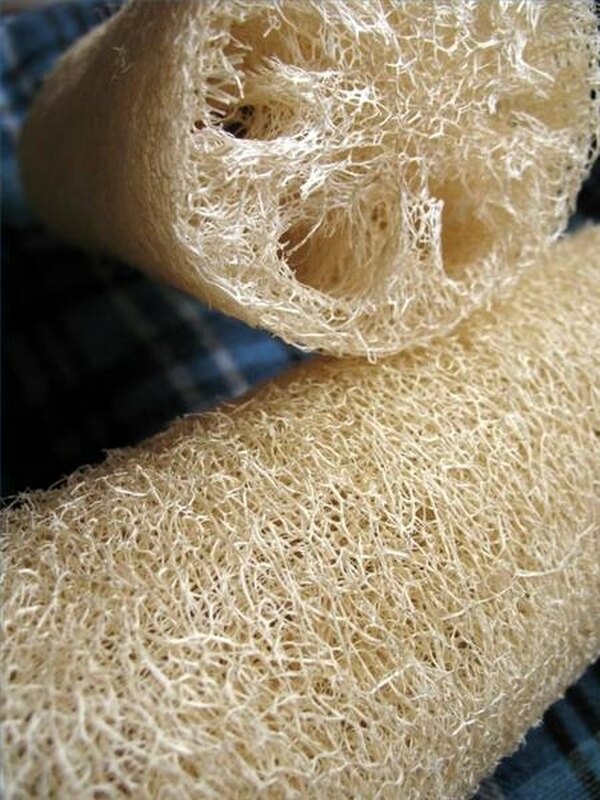 The popular loofah sponge offers an alternative for environmentally conscious consumers. These are actually made from a type of gourd and can easily be grown in a backyard garden for home use. Opinions differ as to the relative risk of bacterial contamination from natural versus artificial sponges. 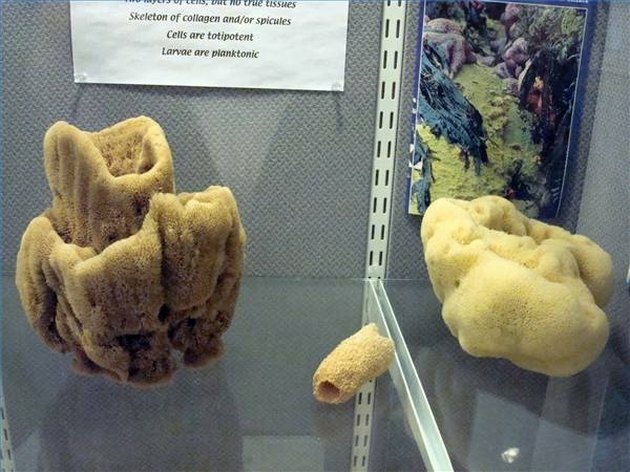 Natural health proponents claim sea sponges contain enzymes that inhibit bacterial growth. However, the mechanism by which this might occur is unclear. A 1992 study published in the "Journal of Clinical Microbiology" warned against the use of loofah sponges that are not maintained in a hygienic condition. Sponges used for bathing should not be shared between individuals and must be allowed to dry completely after each use. Both natural and artificial sponges used for kitchen cleanup and dishwashing readily become hosts to bacteria such as E. coli and Salmonella. To prevent this, artificial sponges can be soaked in water and sterilized in a microwave for 1-2 minutes. Natural sponges can be boiled or soaked in hydrogen peroxide, but these steps might cause the material to degrade more quickly. Natural sponges are often selected for their look and feel by individuals attempting to adopt a more organic lifestyle. Sea sponges are particularly popular for home interior decorating--they are used to apply a textured effect to walls by layering one paint color on top of another. For kid's craft projects, brightly colored artificial sponges are sometimes preferred. They can be easily cut into different shapes and are cheap enough to buy in bulk. For cleaning jobs, many individuals appreciate the versatility of artificial sponges. They can be purchased with a scouring layer attached to make the task of scrubbing dishes easier. 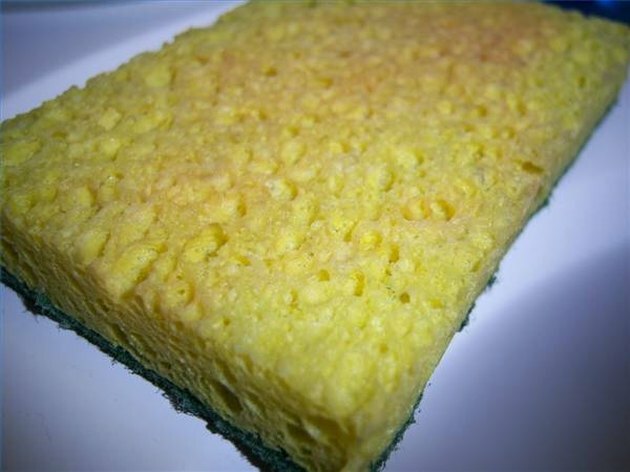 Natural sponges tend to hold more water and are popular for purposes such as car washing. But if all the sand has not been rinsed from a sea sponge before use, it can scratch a car's finish. All types of sponges tend to degrade over time and must be replaced. The lifespan of a sponge often depends more on the amount of use it receives than whether it is natural or artificial. Daisy McCarty is a freelance writer in the Dallas - Ft Worth area of Texas. She specializes in creating informational web content and training materials. Some of her favorite topics include human resources, martial arts, interior design, fashion, gardening, and health/medicine.